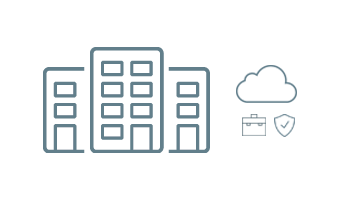 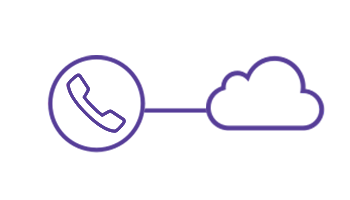 Sentinel ensures service continuity by establishing external calls through the PSTN and by routing internal calls when the primary network is temporarily unavailable. 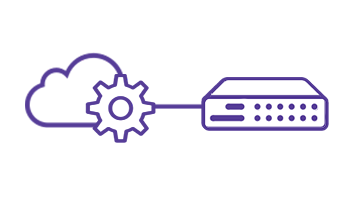 Sentinel solves far-end NAT traversal problems and supports SIP manipulations, providing communication service access to branch offices, home workers, or travellers as if they were on the same site. 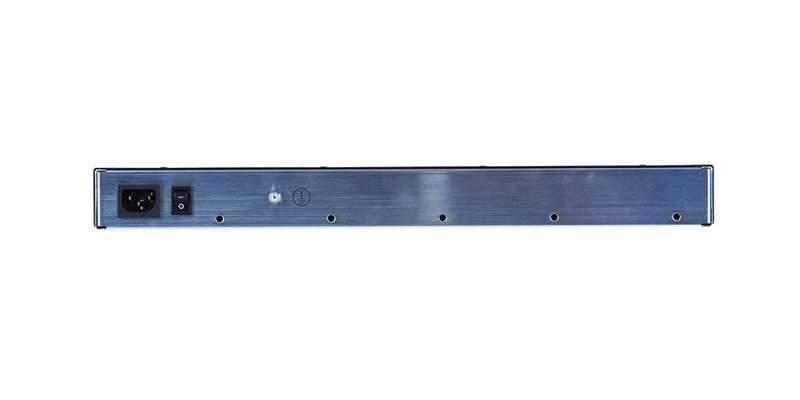 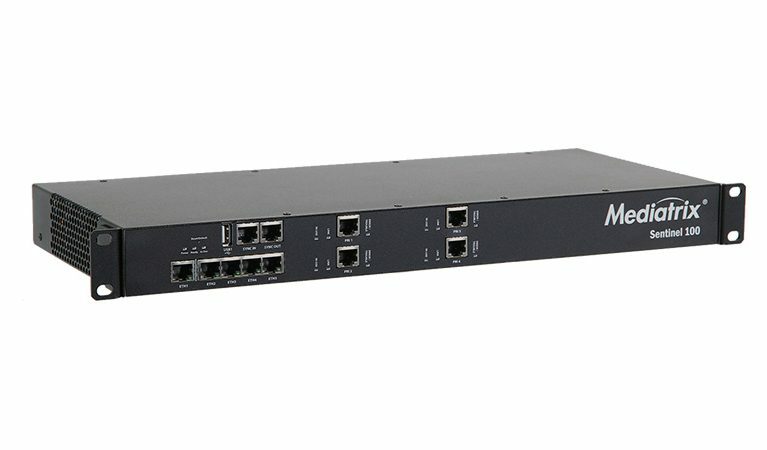 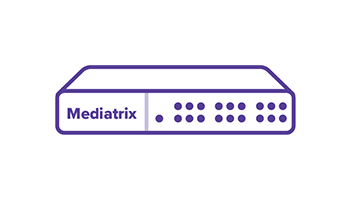 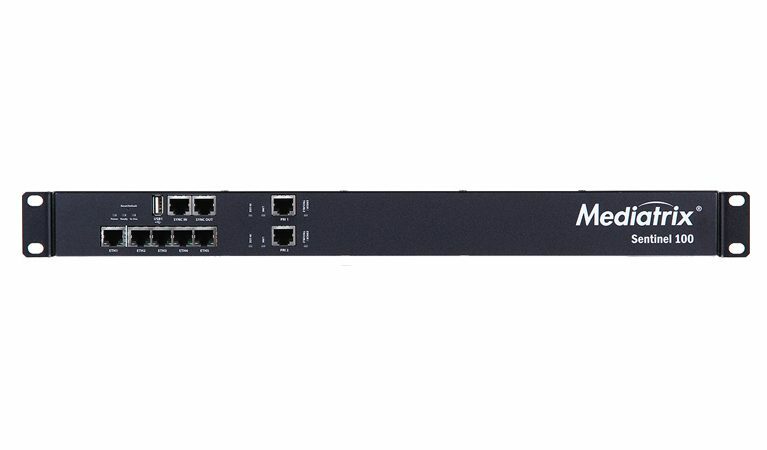 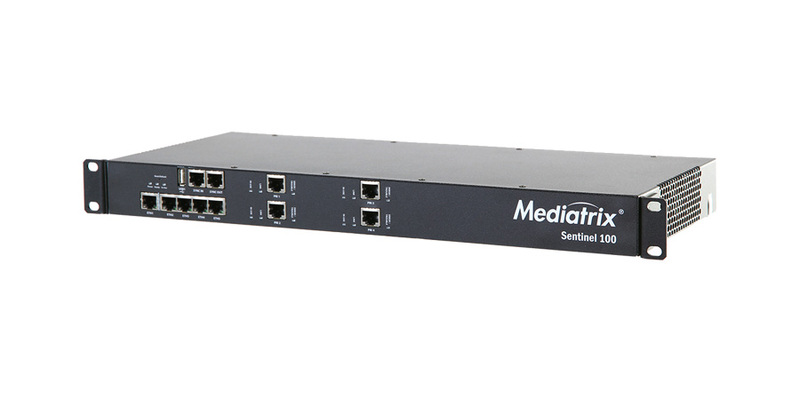 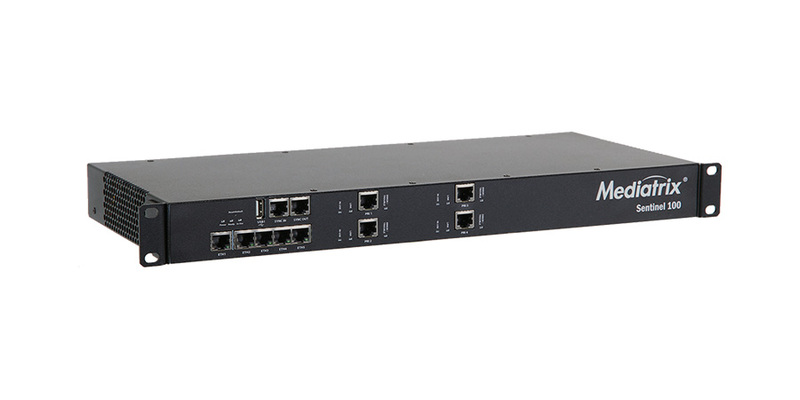 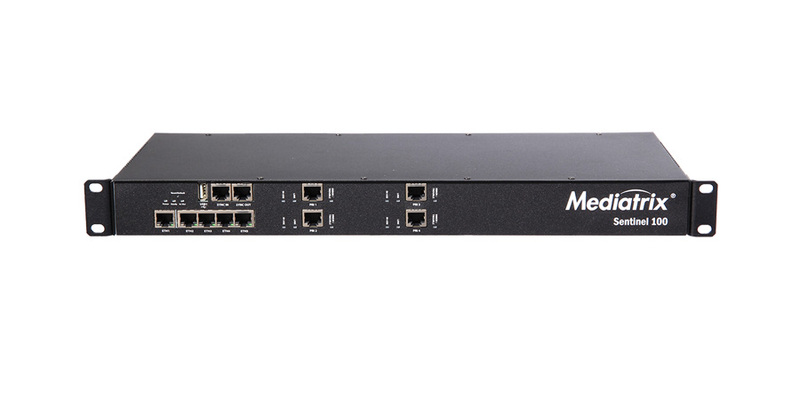 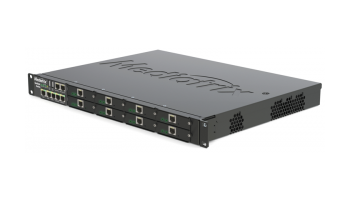 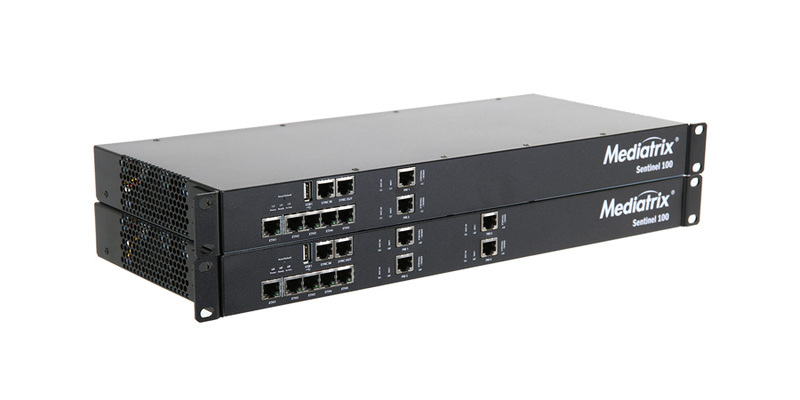 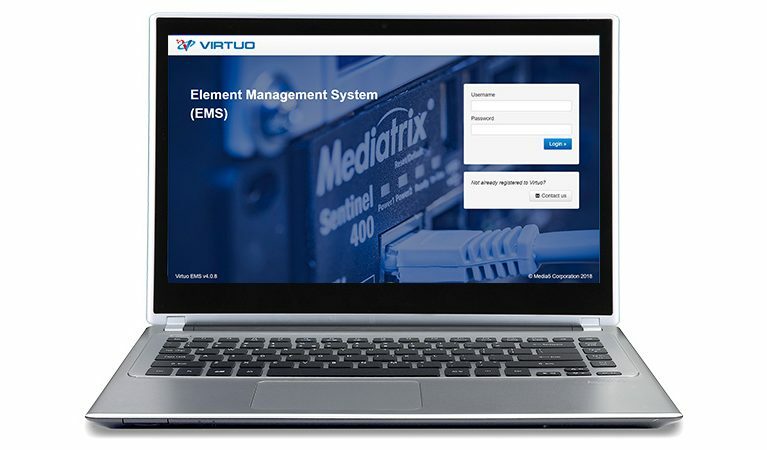 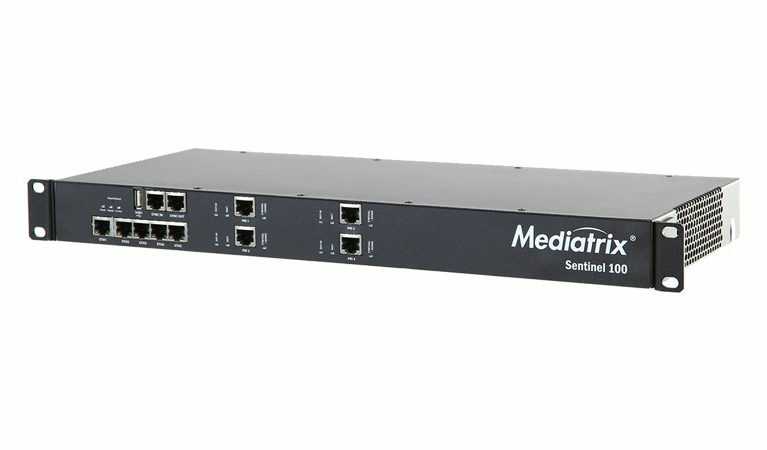 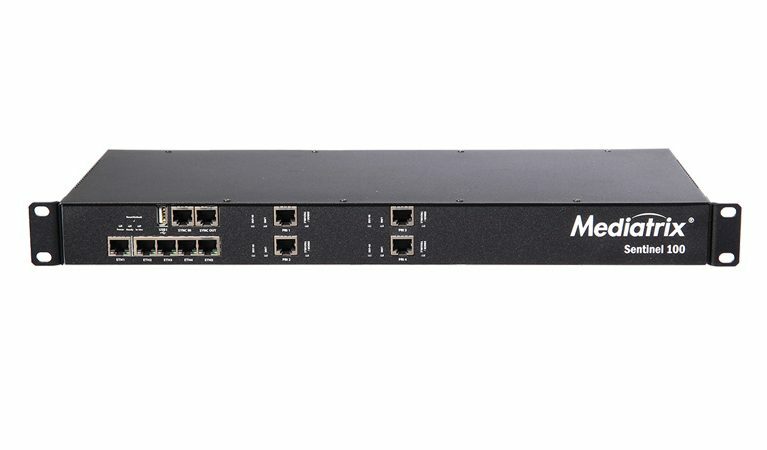 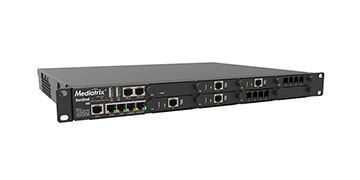 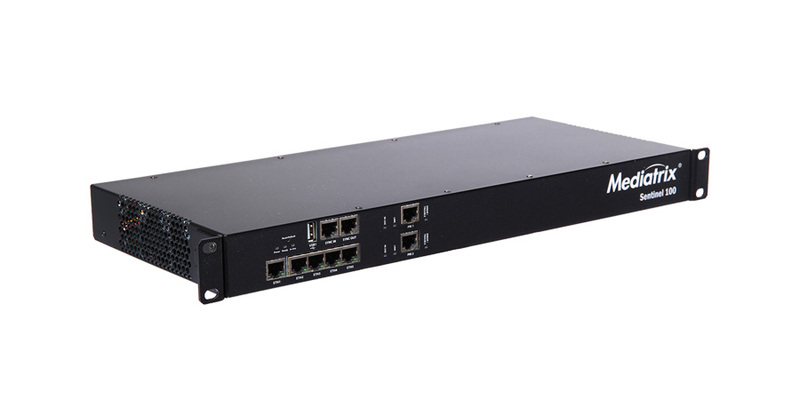 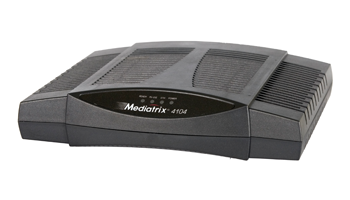 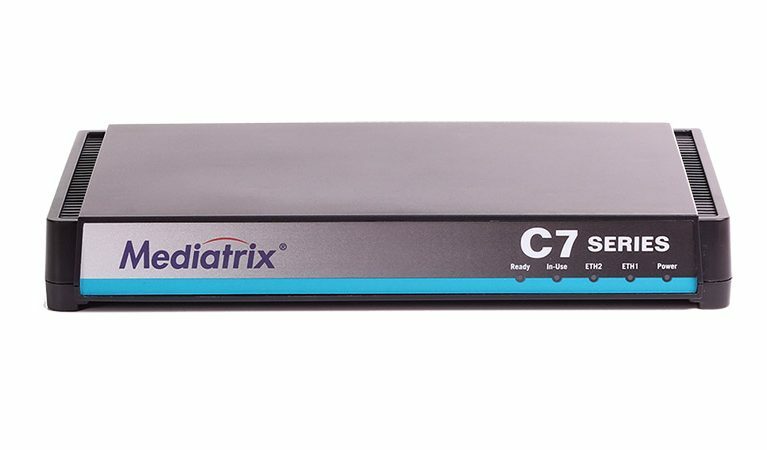 With its flexible configuration of FXS, FXO, and PRI telephony ports, call-switching, and user-defined call properties (including caller/calling ID), the Mediatrix Sentinel smoothly integrates legacy CPE into IP systems. 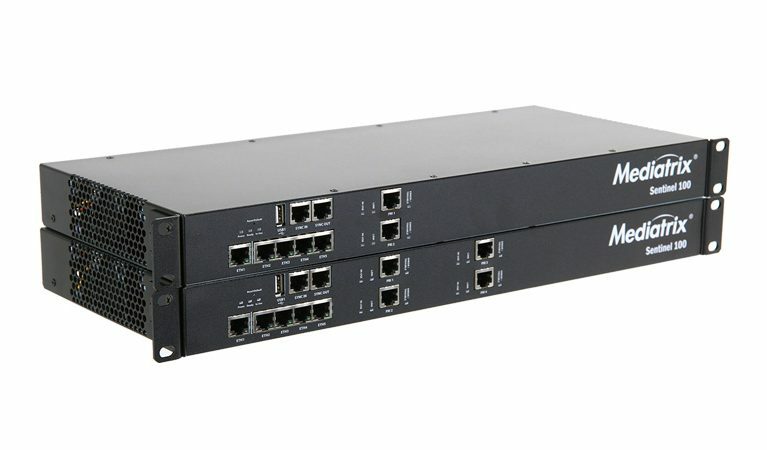 Facilitate TDM replacement project by integrating the current legacy equipment in a first phase, and then complete the transition to pure SIP in a later phase, without having to replace the CPE. 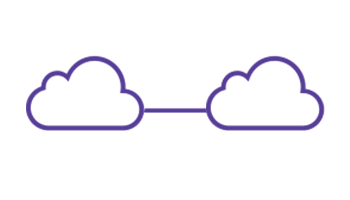 Ensure security, protection against fraud, and interoperability for SIP trunk deployments. 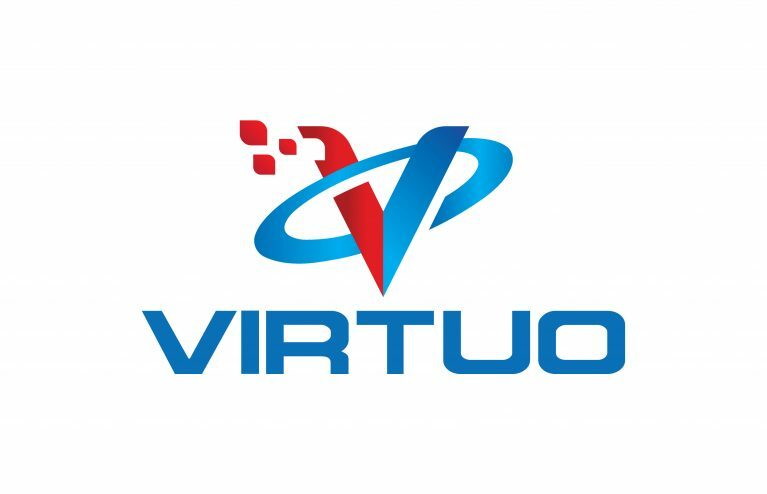 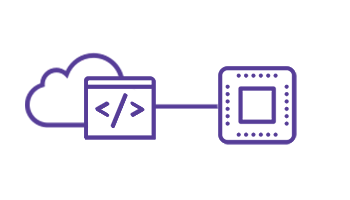 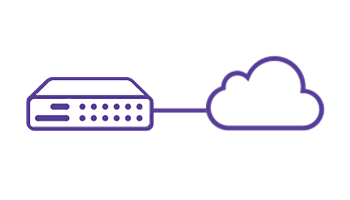 Provide survivability in Hosted Unified Communications/PBX deployments by using a built-in PSTN gateway in case of a WAN failure. 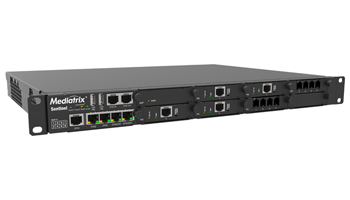 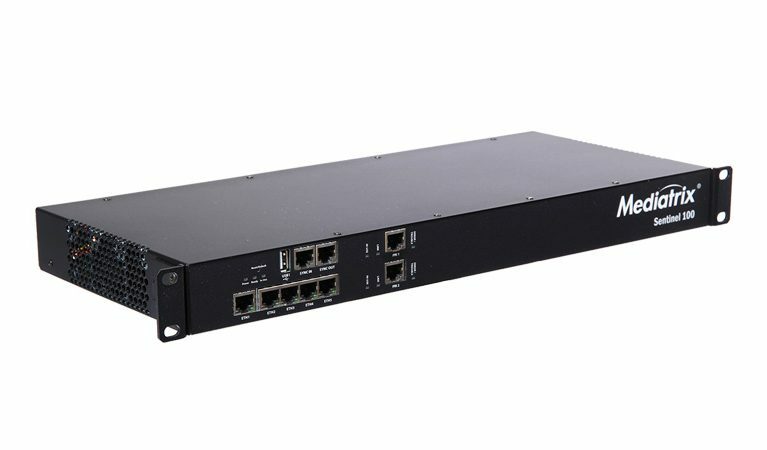 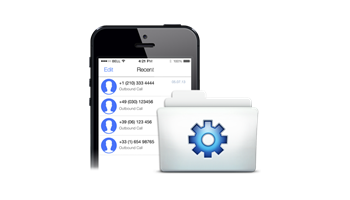 Safely connect SIP trunks, PSTN, branch offices, and mobile workers to the enterprise TDM or IP-PBX. 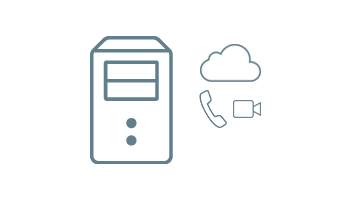 Allow cost-effective and profitable SIP deployments in a smooth integration with SIP-based and legacy telephone systems. 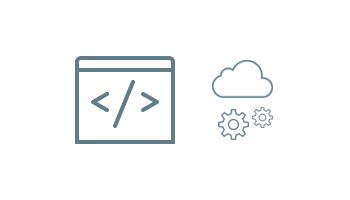 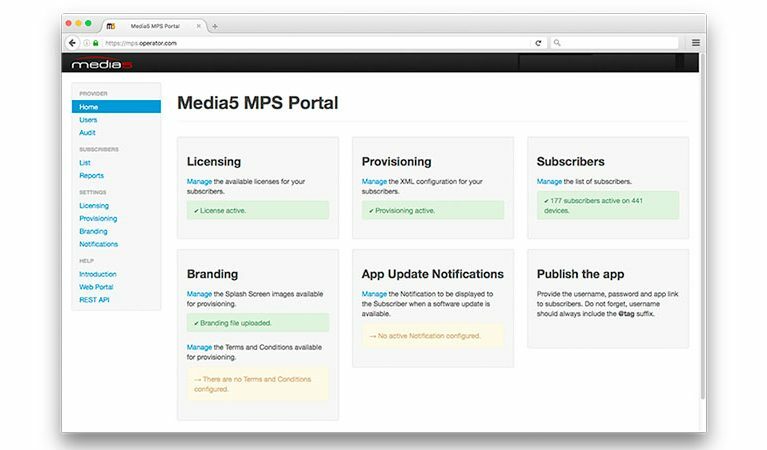 Create a shield of confidentiality between the enterprise and the Internet.